Please subscribe and write in your comments on the videos on the youtube page. 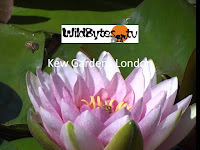 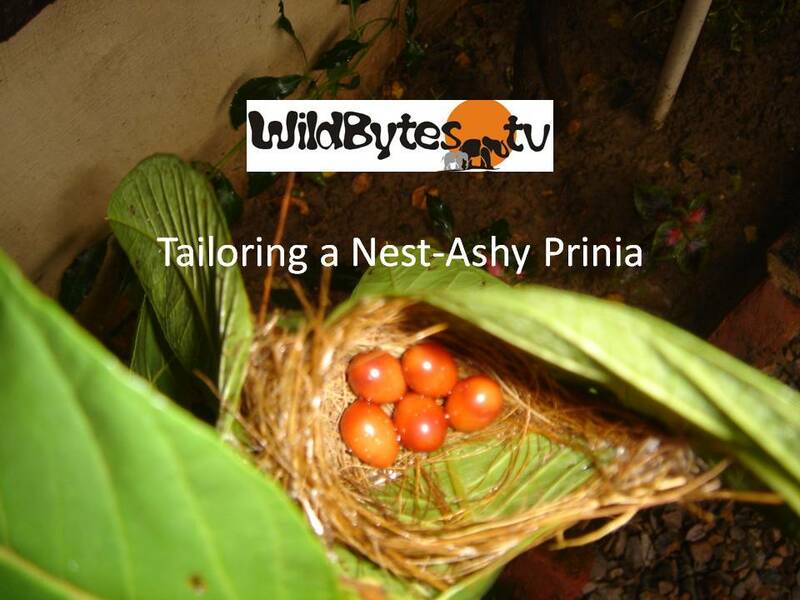 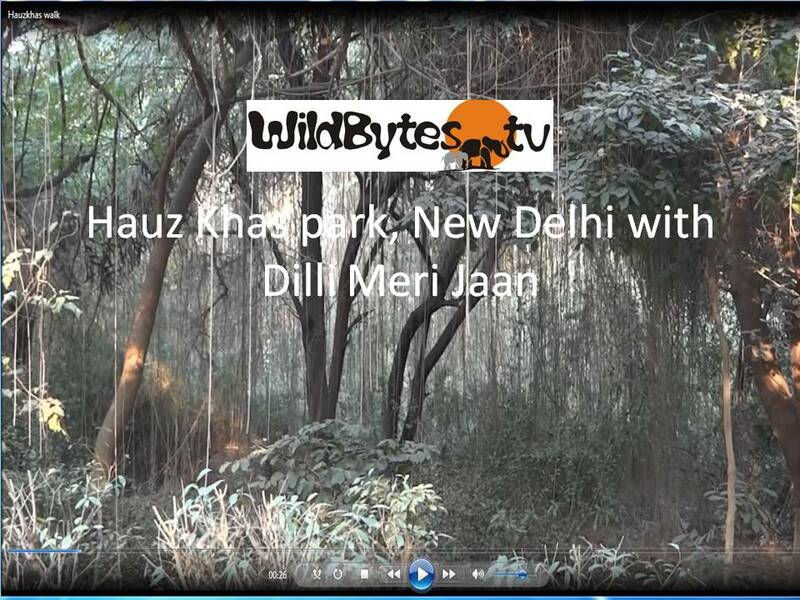 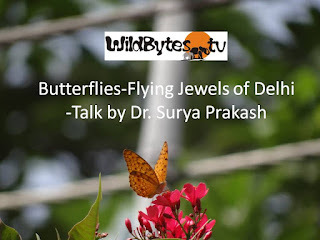 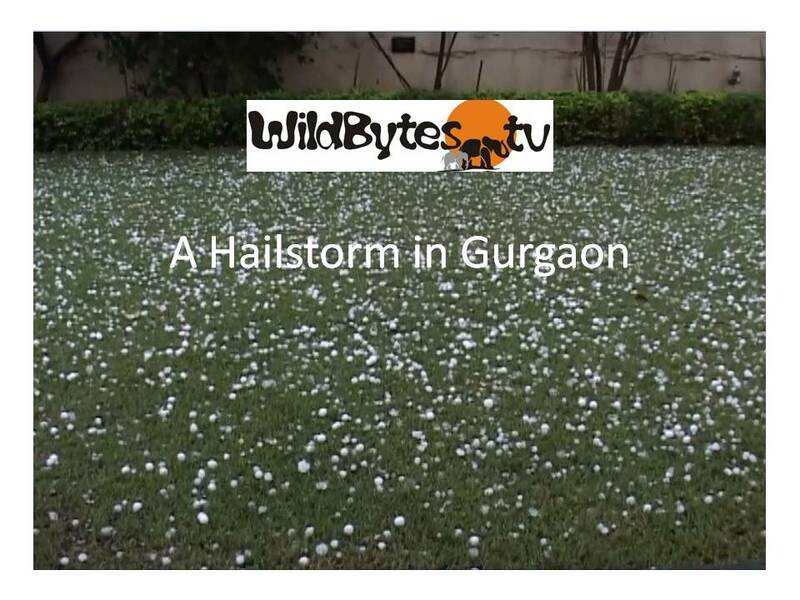 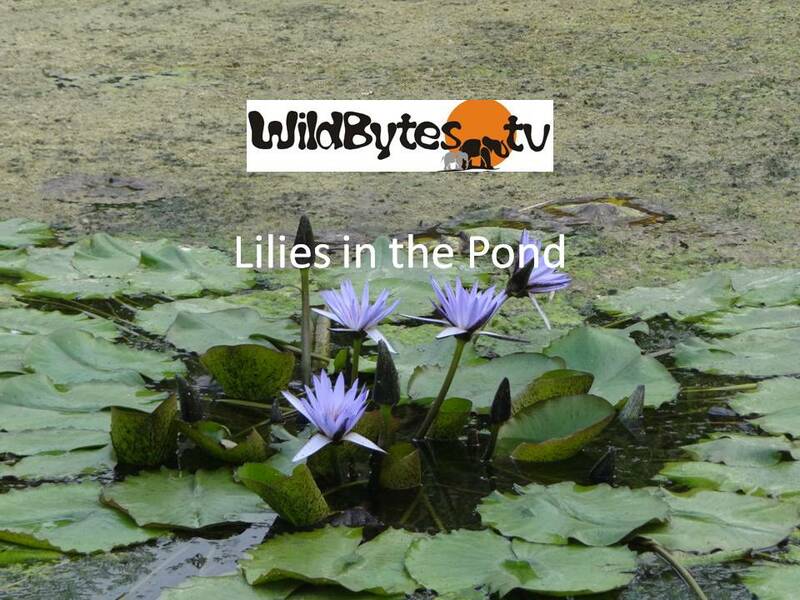 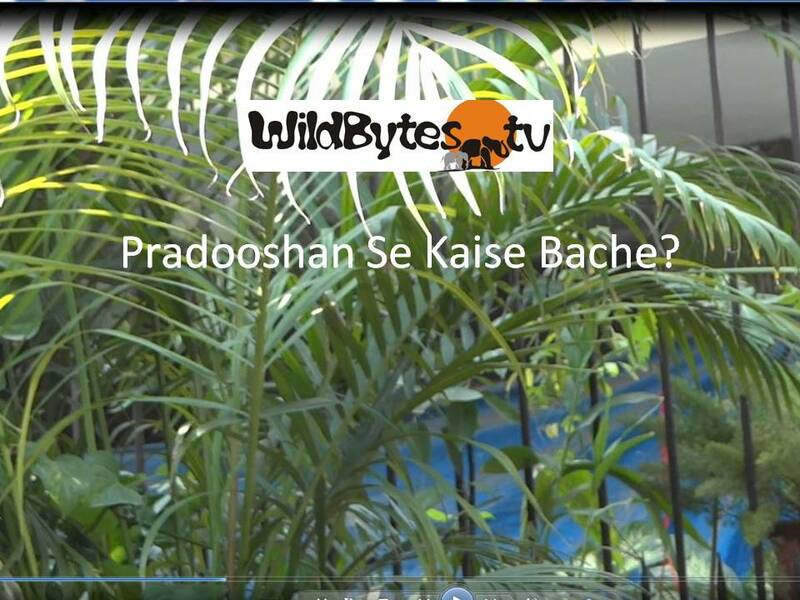 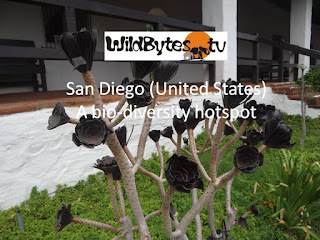 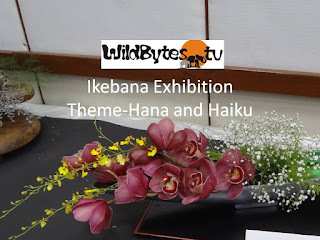 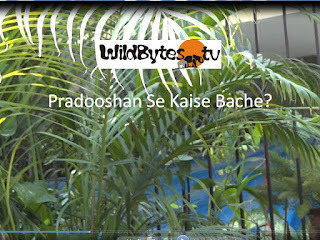 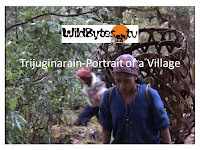 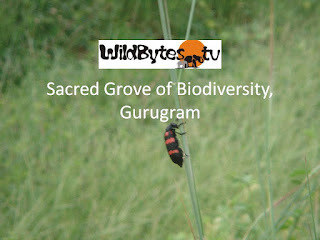 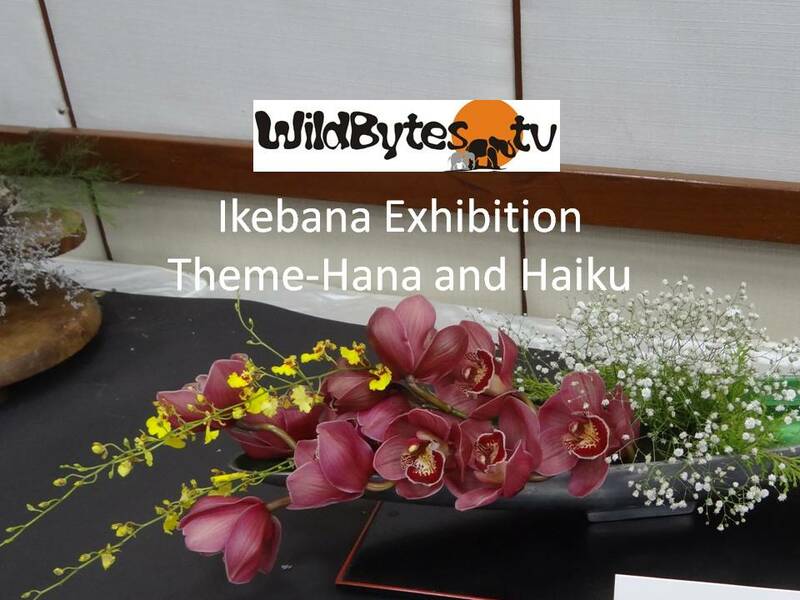 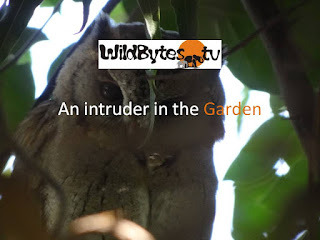 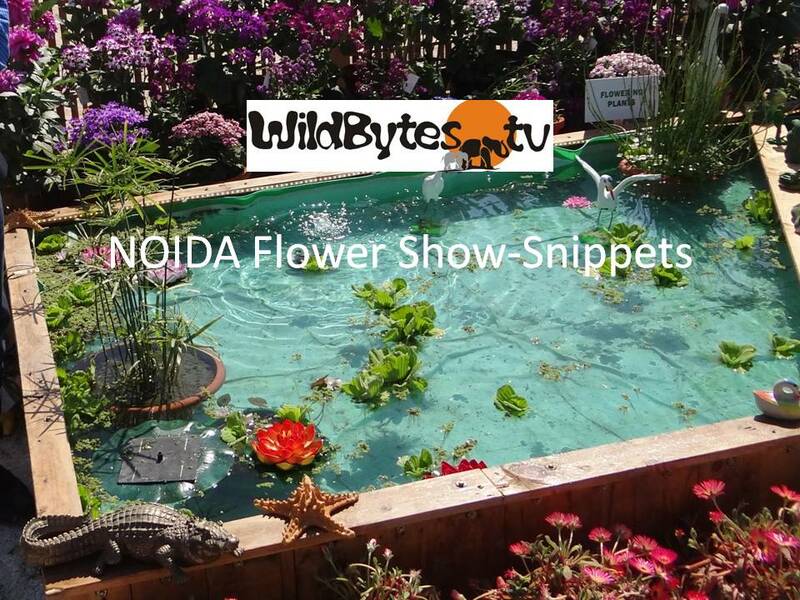 We are also in the process of making our own TV channel http://wildbytes.tv mobile friendly! 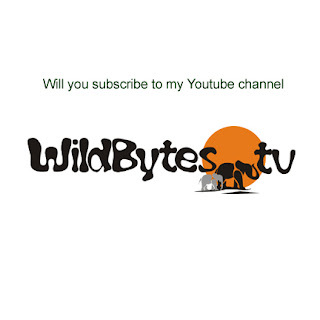 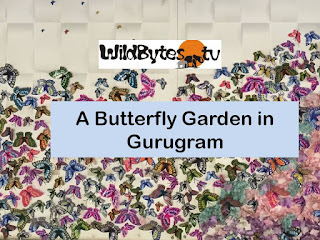 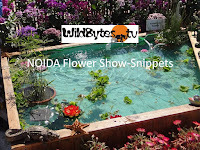 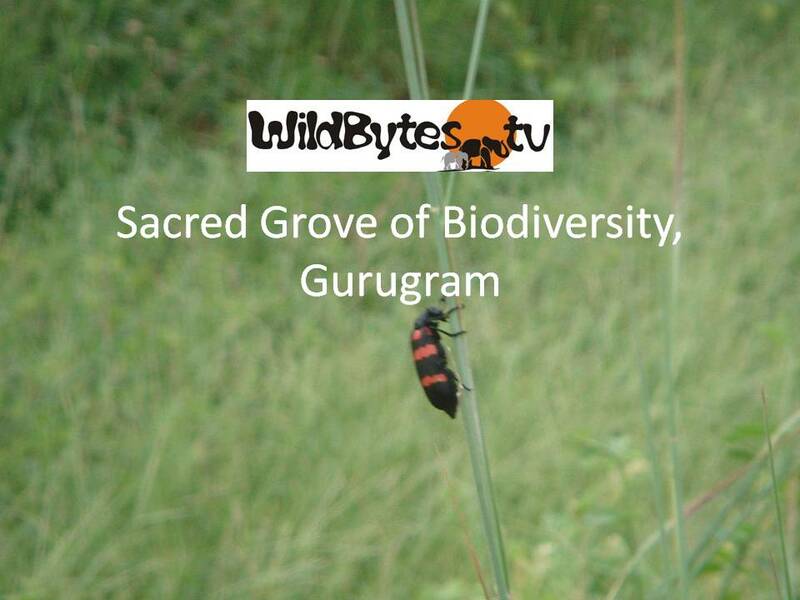 Over 140 videos have already been uploaded in our channel, each video covers some aspect of nature/wildlife. 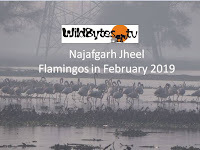 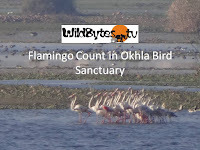 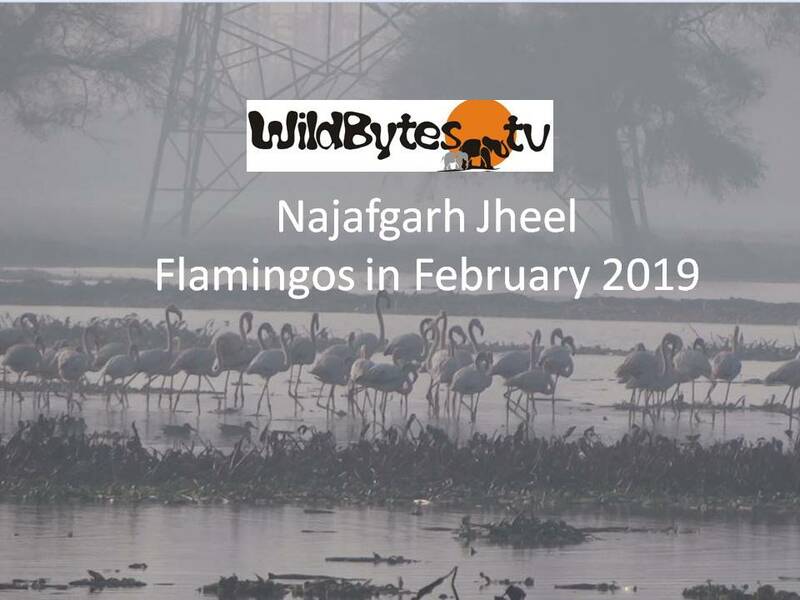 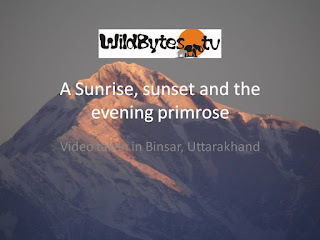 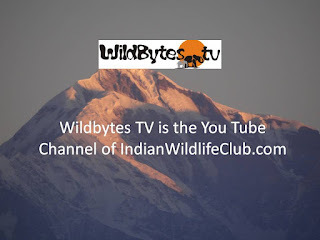 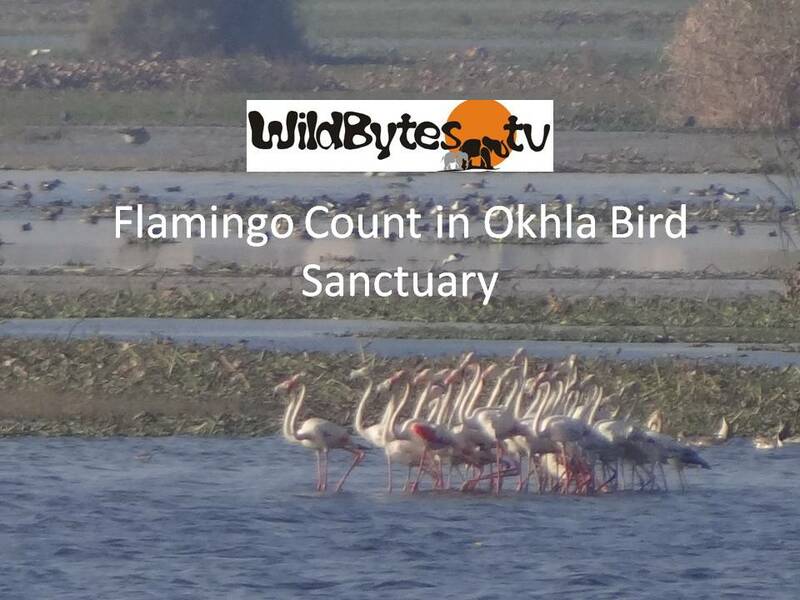 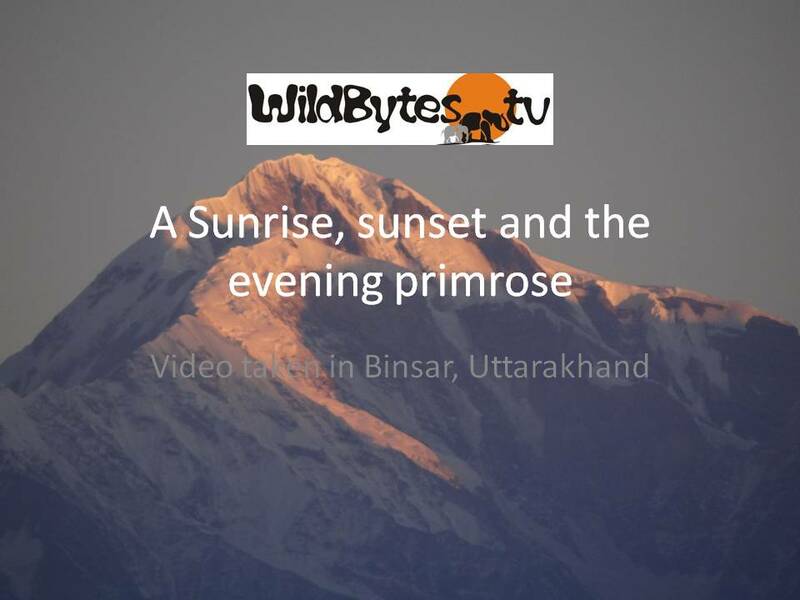 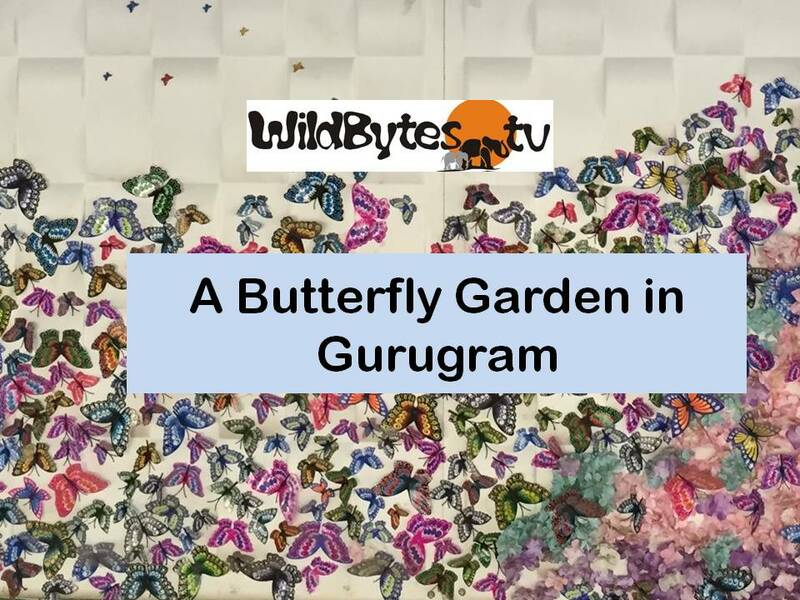 The videos include our documentaries on Corbett National park, Ranthambhore National Park, Chitwan National Park and Bukansan National Park.